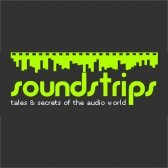 This video is a documentary made by Alain Le Kim from Soundstrips. It is a complete journey in the Manley factory, explaining what the equipment is made of and how those pieces of gear are built. EveAnna Manley runs Manley Laboratories with an incredible amount of energy. The factory, located in Chino, California, 30 miles East of Los Angeles, is bustling with activity and employs about fifty people. On the T-shirts that she herself designs for the company, EveAnna has written : Built in Chino, not China. In these times where it has become the norm to delocate manufacturing in China, Manley is indeed an exception. Everything is done in-house, including the transformers used in the circuits. The products coming out of Chino are « built like tanks » as many people like to say. It would be more appropriate to say built like Aston Martins, since these are not only well built but refined pieces of equipment. With her energy, disponibility and generosity, it is not surprising that EveAnna’s friends are great people. We drove three hours to go visit artist Jim Messina. The reason ? fetch a collection of old vinyls that he offered her ! Jim opened his private studio to us and offered us an incredible lesson in the art of producing and recording music. He an EveAnna went through all the Manley gear he uses, and they discussed the best way to take advantage of their vast possibilities. Jim’s studio is a dream place, with rows of gears on his line of racks. Vox Box, Elop, Massive-Passive, Slam, everything was discussed to length, before we had to drive back to Chino. With EveAnna, we live on a rock n’roll pace ! After hearing how Craig « Hutch » Hutchison, Manley’s chief designer, works in his windowless laboratory, we met quite a few other fascinating people, like Mitch Margolis, the Guru of tube amplifier, who told us the concept behind such products as the Steelhead hifi preamplifier. Meeting with all these people and spending time in the factory floor, made us understand why Manley has become such a legend in the audio industry. 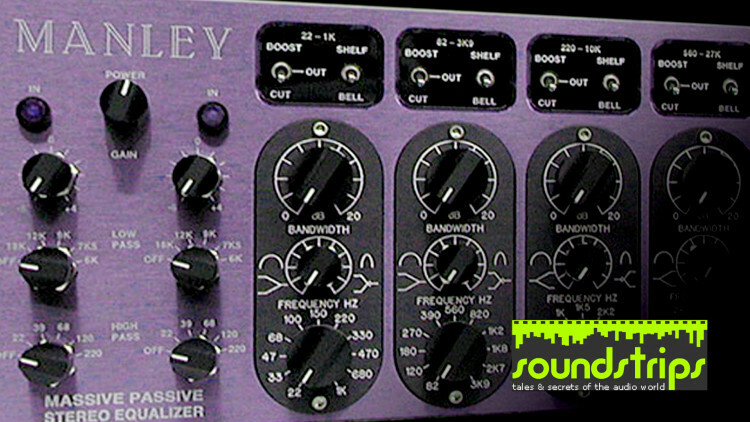 Most of the recording studios in the world have at least one piece of Manley gear. EveAnna has worked hard to impose the rule of tubes to the satisfaction of audio professionals as well as audiophiles and she has been successful.